Pre-order started today, July 14 until July 24. 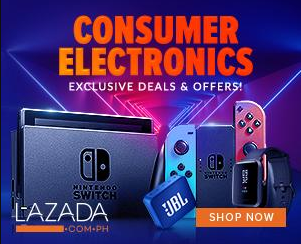 Take note that cash on delivery is not available for the pre-order so it means that you have to use credit card or other means for the payment. The tickets will have to claim at the Megamall Cinema at the said screening date and delivery will start this July 24. 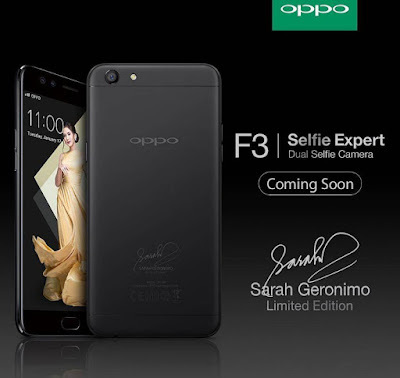 OPPO F3 Sarah Geronimo Limited Edition also has the same SRP at Php 15,990 plus there is also an option for installment basis of up to 24 months. If you are interested to pre-order to go on our source link below.